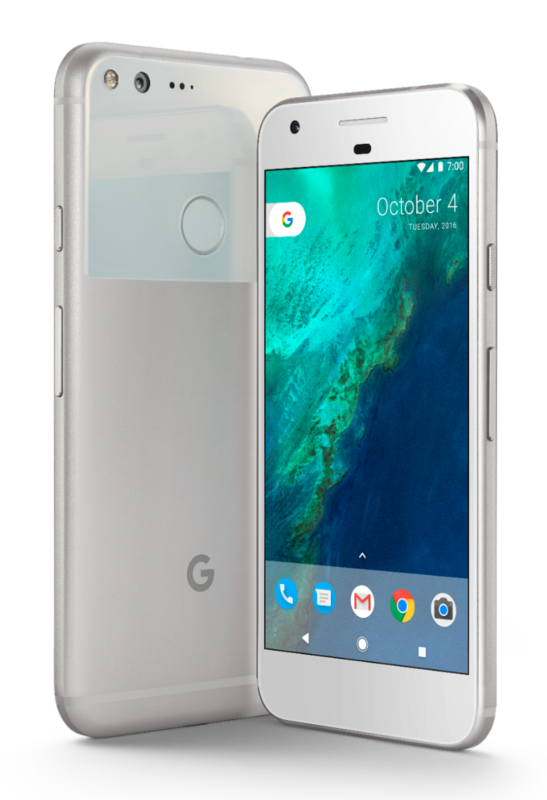 Google's first own-brand phone, the Pixel is joins the higher end of the Android market. Said to have "the best smartphone camera ever", the Pixel and Pixel XL come with unlimited photo storage, a long battery life, Google's intelligent Assistant, and a headphone jack. The phones run Google's clean version of Android, which many see as the best experience of the software and is the first to get updates to the operating system. As the Pixel phone isn't out just yet we haven't had a chance to do a full review, but based on our initial impressions it's a good phone with high-end specs and one of the closest iPhone competitors you'll get in the Android range. That said, it may be a bit pricey for a phone that feels like an iPhone copy. 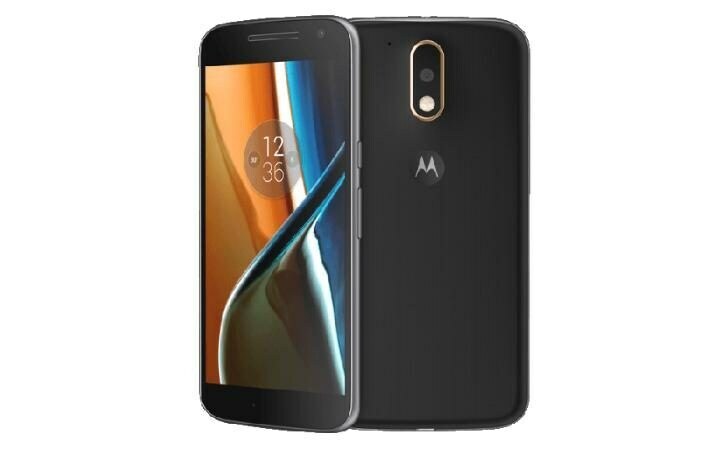 The Moto G4 is solidly at the budget end of the market, but you get a lot of phone for your outlay. The screen, camera and processor are all worthy of a phone and it is certainly enough for many people out there. Of course, at that price there are some compromises. Not everyone appreciates the design and the phone looks a little outdated compared to some of the best high-end handsets, but at its price it really is spectacular value. Many people hold Apple responsible for the modern smartphone and it continues to make some of the world's best handsets. 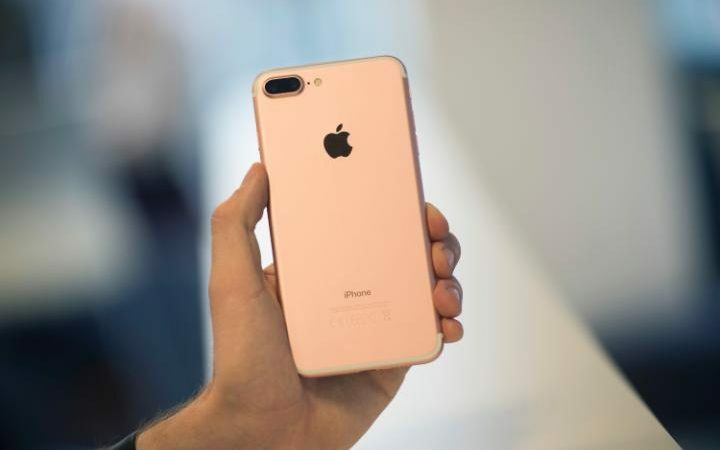 The combination of elegant design and its iOS software, as well as compatibility with the Mac, iPad and Apple Watch put the iPhone consistently at the top of best-buy guides. 2016's iPhone 7 is no exception. With water resistance, an upgraded camera and stereo speakers, it's also a worthy upgrade to last year's 6s. 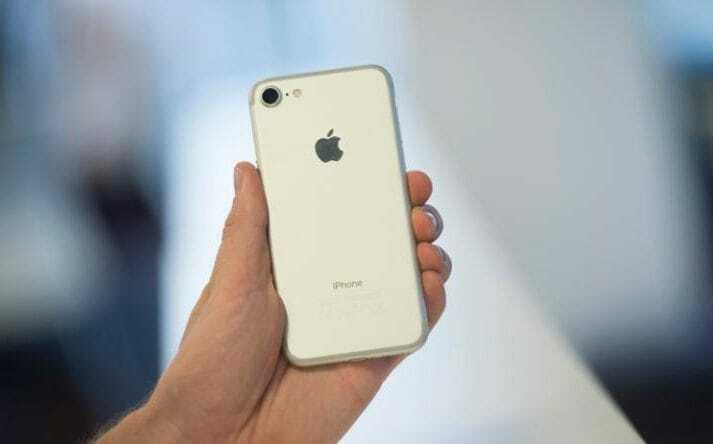 However, it hasn't been universally popular - the headphone jack is gone, and users have complained about battery life. 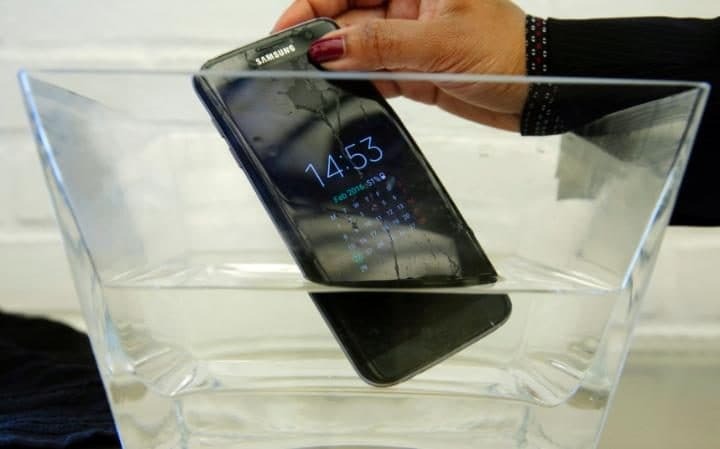 After its predecessor, the Galaxy S6, proved a disappointment in sales terms, Samsung returned this year with the S7 as well as its curved-screen sibling the S7 Edge. The phones are widely regarded as some of the finest Samsung has built, bringing back the SD card and improving the battery life. The S7 Edge is the pick of the two, with a curved design that really stands out and an excellent camera, although it is more expensive. On the other hand, it is pricey and, per Samsung, comes with its usual array of unwanted extra software.